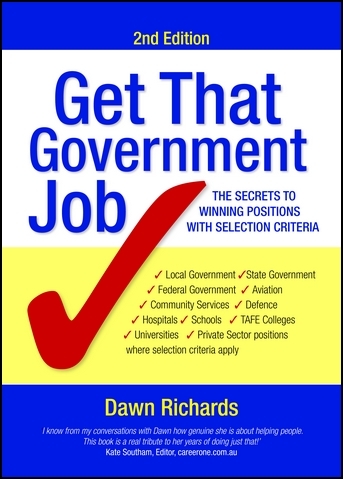 A comprehensive career guide for new arrivals to Australia. 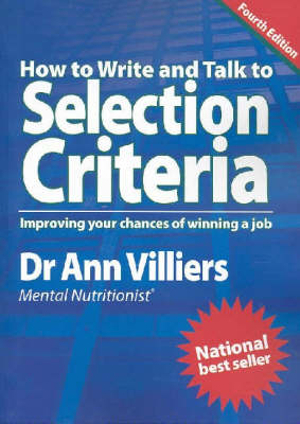 A guide to responding to selection criteria. The secrets to winning positions with selection criteria. Definitive guide to networking, interviews and follow-up strategies. How to write a winning cover letter. 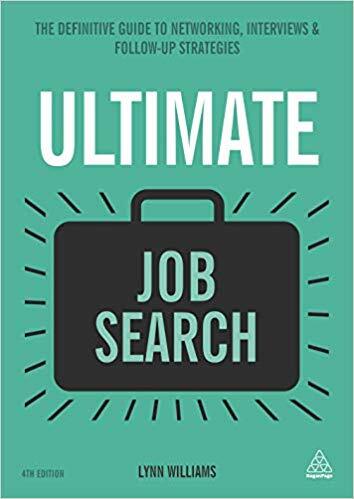 Improving your chances of winning a job. 5 Ways Volunteering Can Help You Find Your Dream Job!